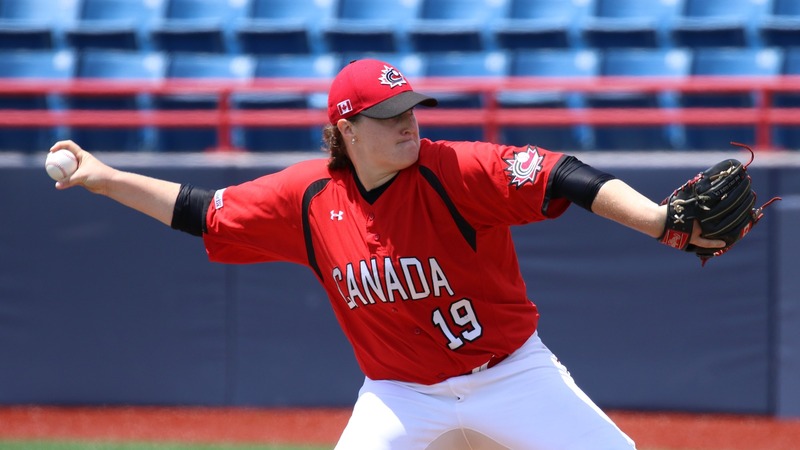 Amanda Asay threw a compete game one-hitter and led Canada to a 5-0 win against Venezuela. 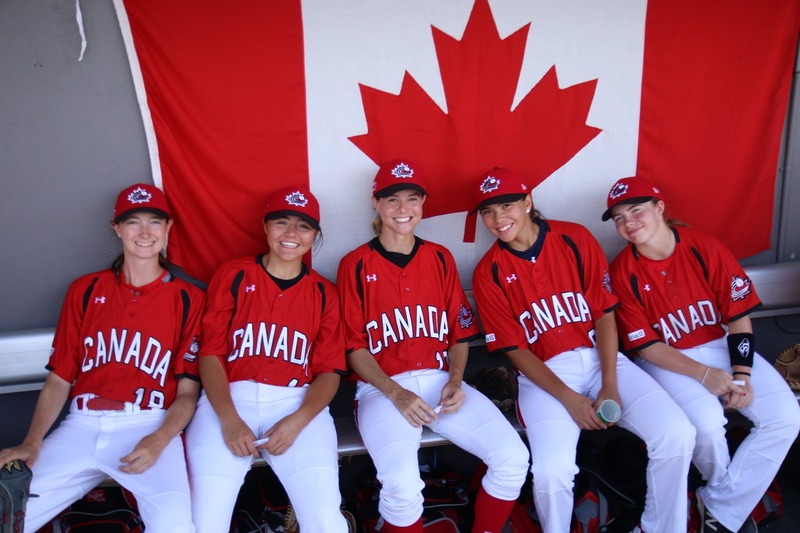 Canada’s line up combined ten hits, but could break the score open only in the sixth. 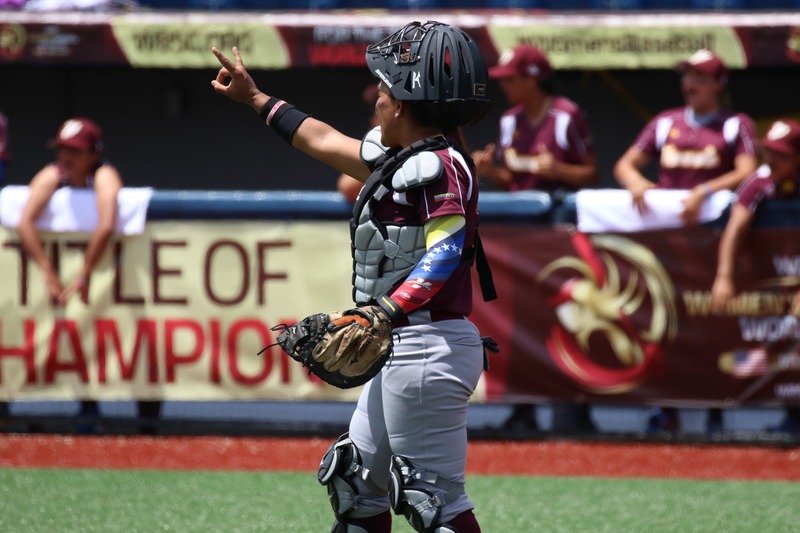 Actually, Venezuela had the first chance to get on the scoreboard. 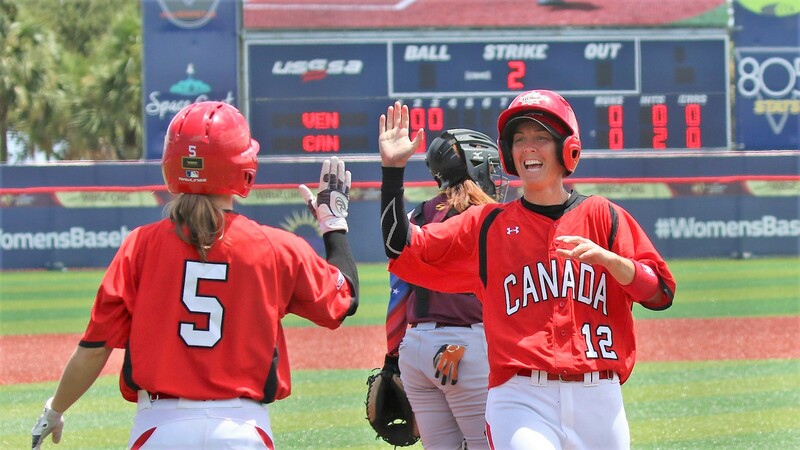 With two outs in the bottom of the first, Canada starter Amanda Asay got herself into trouble as she hit two batters and put both in scoring position with a wild pitch. Asay escaped the jam striking out Migreily Angulo. It would be the only strike out in her game. Asay will only allow one hit, in the top of the fourth. Canada scored the go ahead run in the bottom of the third. Ashley Stephenson led off with a single and advanced to second on a balk. 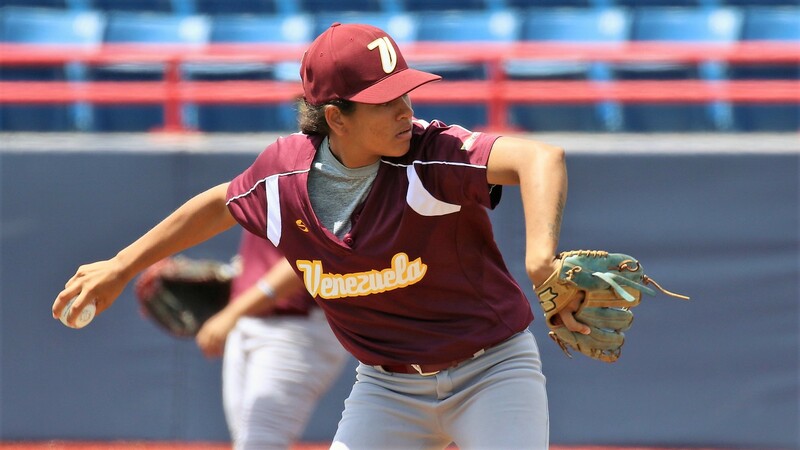 Veronika Boyd worked the count full and then drove the offering by Venezuela starter Esquia Rengel in deep left field for an RBI double. 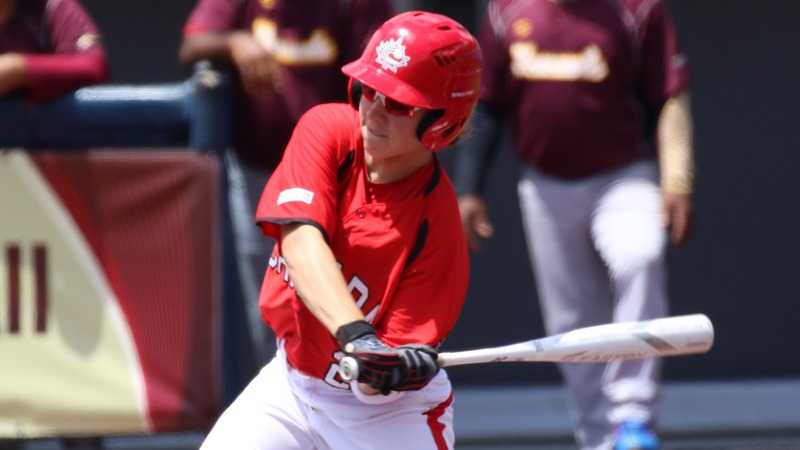 In the bottom of the fifth Canada manufactured a run to extend the lead. 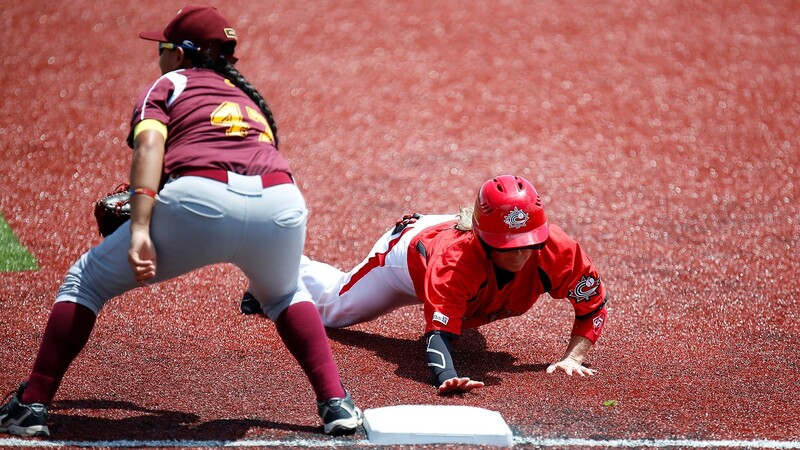 Nicole Luchansky walked, stole second and reached third on a sacrifice bunt by Daphnée Gélinas. Kelsey Lalor followed with an RBI single to right field. With one out, Canada loaded the bases on an error and a walk. Rengel managed to get out of trouble with a couple of fly outs. 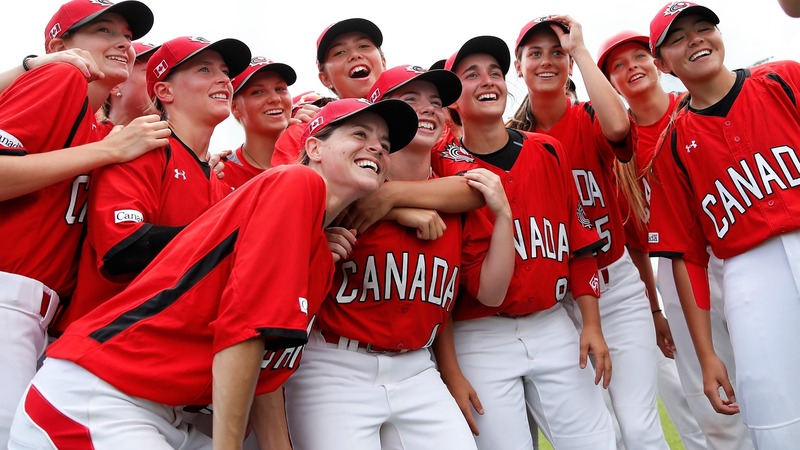 Canada broke the score open in the bottom of the sixth. Stephenson led off with a hit and reached second on a sacrifice bunt by Nicole Luchansky. Gélinas followed with an RBI single. 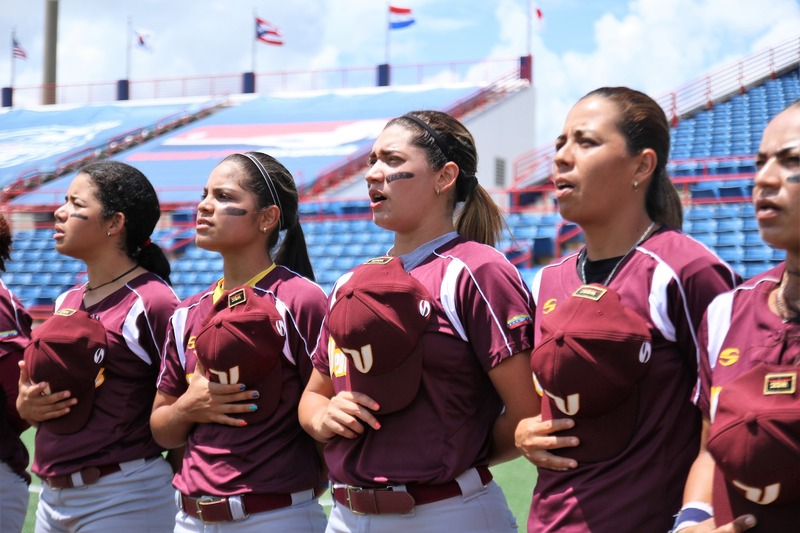 A base hit by Lalor sent Rengel to the showers and Venezuela called Patricia Segovia from the bull pen. Katherine Psota welcomed her with a fly to right center that fell for a two-RBI double. Asay faced only three hitters in the seventh.